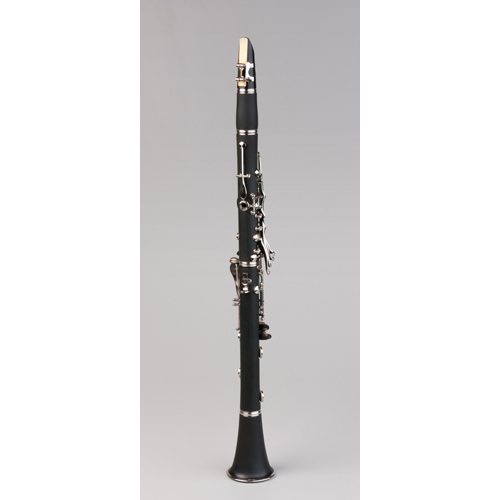 This is one of our top selling instruments throughout the World. The pitch is rock solid in all registers. 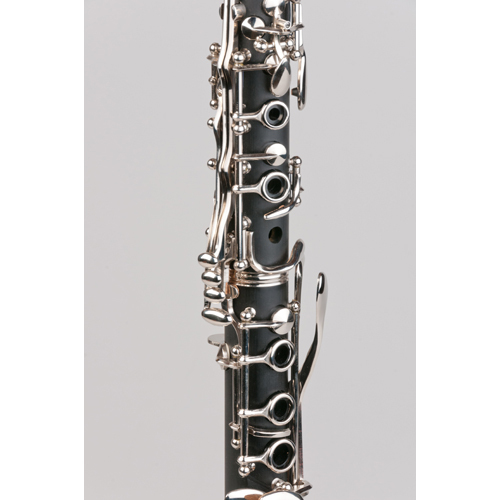 Cutting edge, with a respect for tradition, is vocabulary that can describe the Tempest Bb Clarinet. 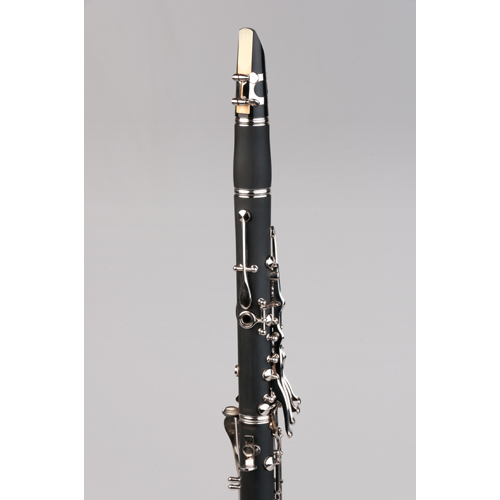 Because it is made of hard rubber, this Agility Winds Model Bb clarinet is the most “wood-like” of any non-wood bass clarinet and features durability and low maintenance. This is one of our top selling instruments throughout the World. The pitch is rock solid in all registers. 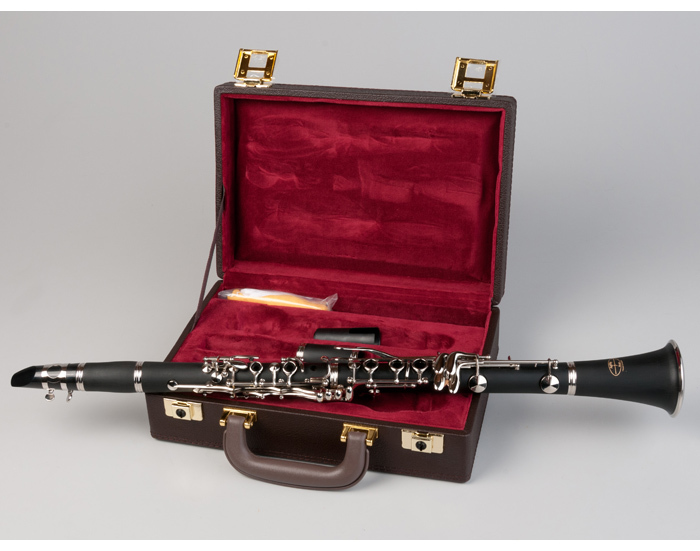 The rich chalumeau register is dark and focused, the throat tones are open, and the clarion register is as soft and controlled or piercing as you need for the situation. Tempest undercuts all the tone holes as well to secure the pitch. 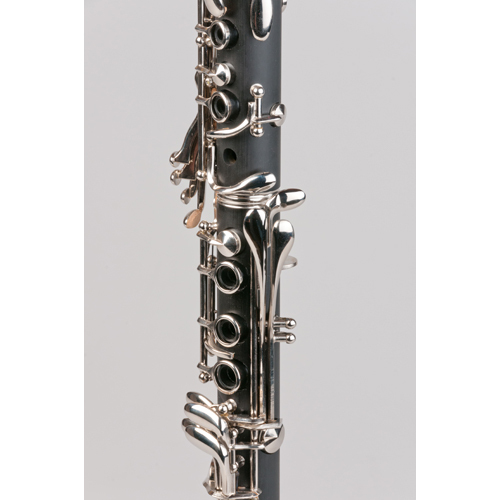 The Tempest Clarinet also has Italian cork and fish skin pads. 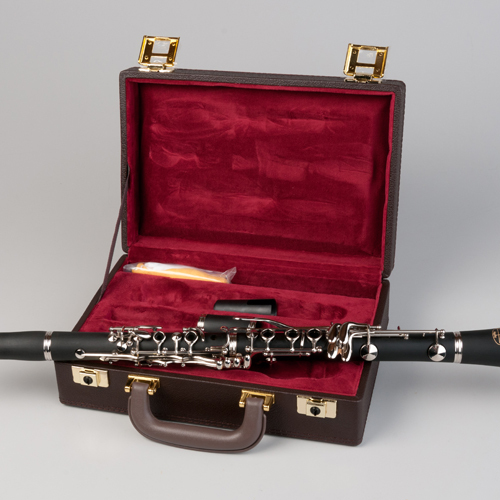 It comes in a beautiful French style case, has both a 65mm and 66mm barrel included, mouthpiece, ligature, cap, cork grease and cleaning swab. All of this comes with our 5-year Warranty.